Special Edition Flex @ 949Racing - Miata Turbo Forum - Boost cars, acquire cats. The 30 Special Edition kits are in production and will arrive here 3rd week of July. Once they're gone, they're gone. Wish I could afford these. I just don't know if I can justify the extra money over a shock/spring combo. 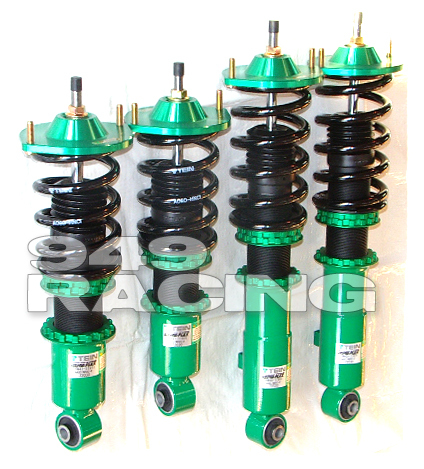 I would expect most of the advantage to be in the quality of the shock and the valving. I'm pretty sure the rear shocks are shorter. In stock! Shipping Monday, July 14th.